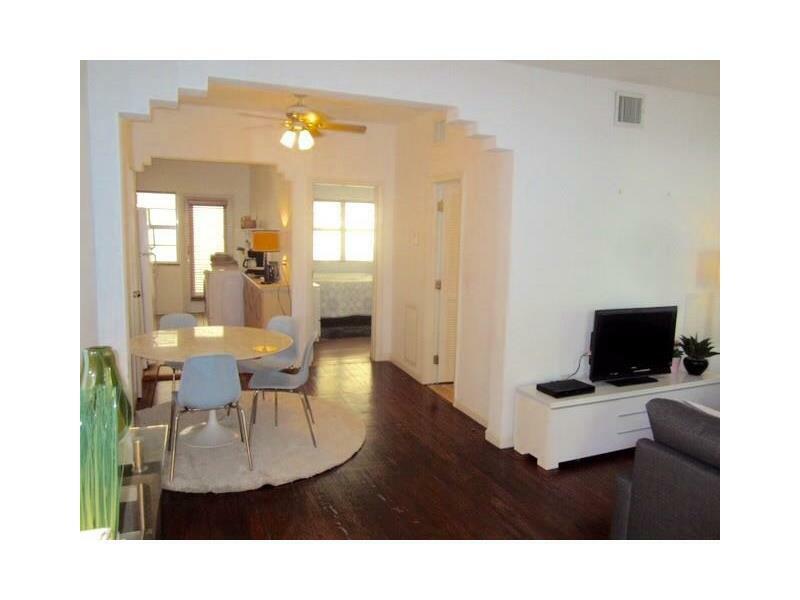 In the heart of South Beach, charming 1 bedroom,1 bathroom Art Deco unit with 1 parking space assigned. 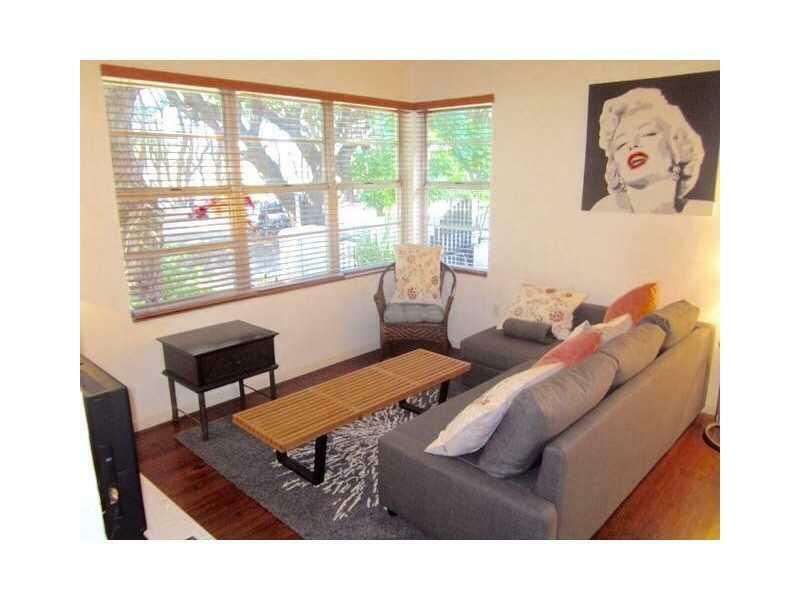 It is ideally located on tree-shaded Meridian avenue and 13th Street, across from the beautiful Flamingo Park (17 tennis courts and many leisure facilities). 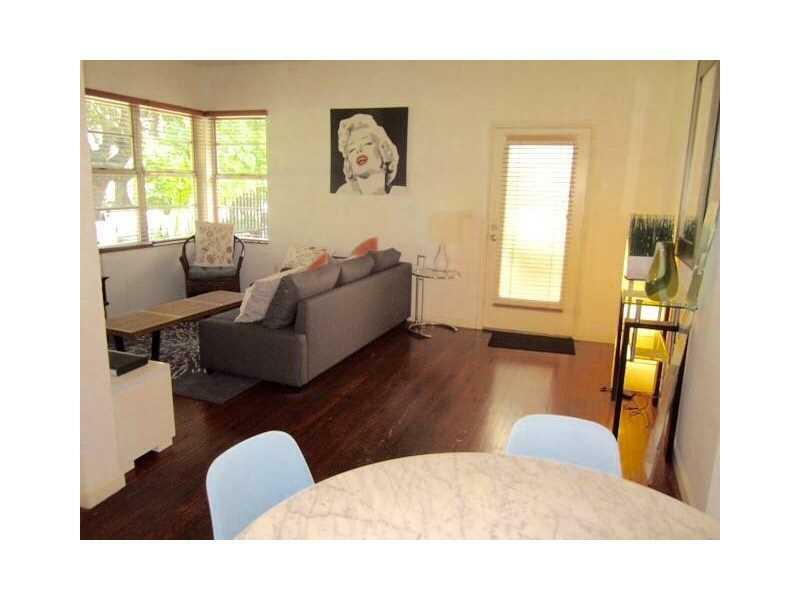 Unit features hardwood floors, great kitchen with top of the line appliances and washer & dryer in the unit. Brand new central A/C. 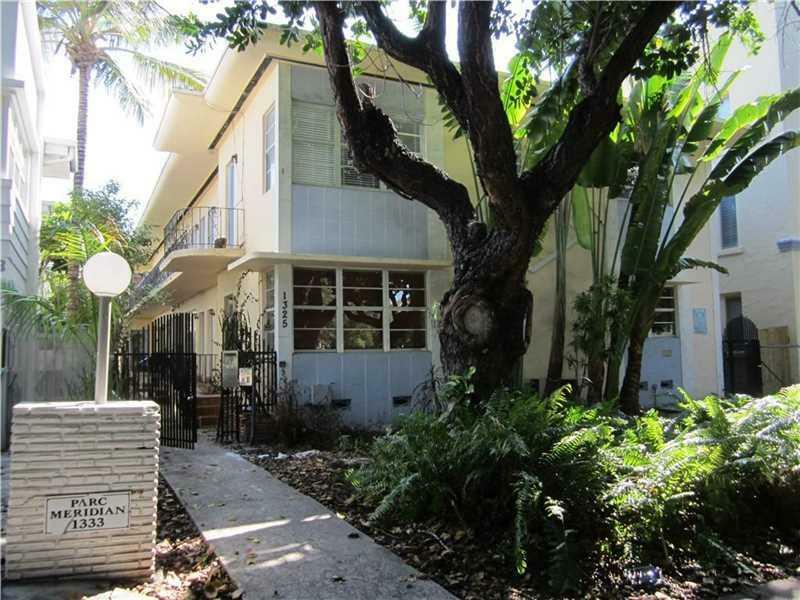 One of SoBe's best neighborhoods, quiet, just a few blocks to Lincoln Road, Ocean Drive and the beach. Low HOA fees. Listing courtesy of Keller Williams Elite Properties.